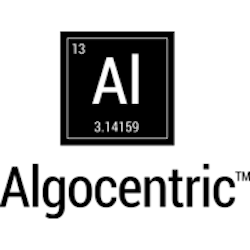 Algocentric educates them about their campaign progress and explain every detail of strategy to address all their online marketing needs. Algocentric monitors performance of every account religiously so you can focus on running your business, serving your clientele and finding more time for your personal life. Algocentric Digital has a mission to help generate over 1 Billion dollars in total revenue across all of our small business accounts by year 2025. Its strategy is always aimed to help every small business owner grow an online presence at an exponentially higher rate and ensure that you dominate the local market in a big way. That’s why we use cross-platform marketing strategies that tailor specifically to your individual business goals, in order to meet your ROI expectations that add to the profits month after month.